Villa travellers in search of a pampering spa treatment will be spoilt by the extensive options available on the treatment menu at Oasis Spa. Start off with a herbal steam bath or a moisturising milk aromatherapy bath. Next, rid your skin of dead cells by undergoing a calming lavender and aloe vera body scrub and wrap. End off your treatment with an incredibly relaxing full-body massage, and feel your stresses melt away along with the soothing strokes administered by the massage therapist. 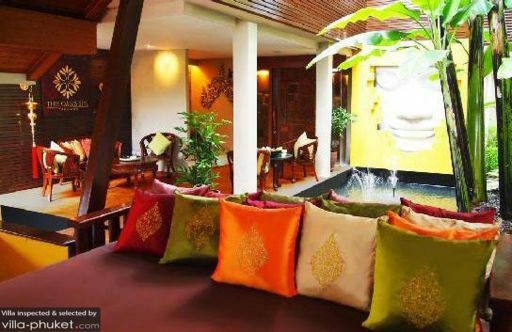 Phuket travellers will find a string of Oasis Spa parlours located at various locations, such as Kamala Beach, Bangtao Beach and Kata Beach.